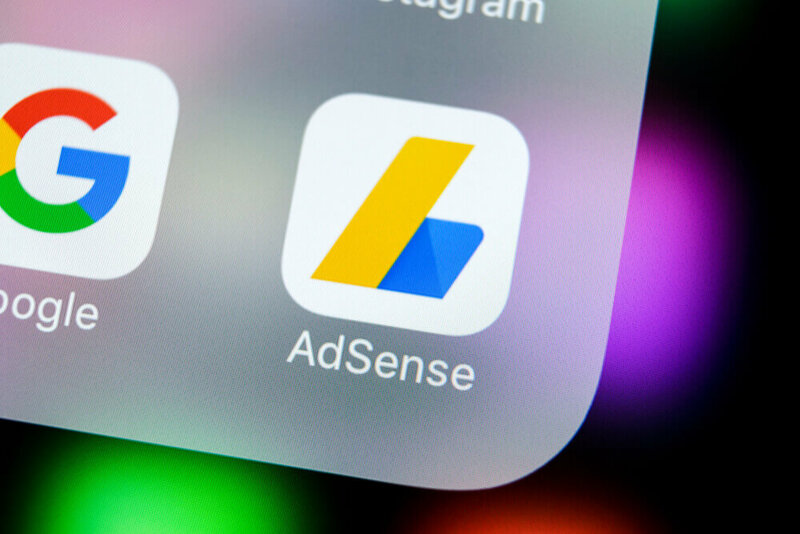 Top 5 proven ways on how best to improve your Adsense earnings. Concentrating on one format of Adsense ad. The one format that worked well for the majority is the Large Rectangle (336X280). This same format has the tendency to result in higher CTR, or the click-through rates. Why choose this format out of the many you can use? Basically, because the ads will look like normal web links, and people, being used to clicking on them, click these types of links. They may or may not know they are clicking on your Adsense but as long as there are clicks, then it will all be to your advantage. Create a custom palette for your ads. Choose a color that will go well with the background of your site. If your site has a white background, try to use white as the color of your ad border and background. The idea of patterning the colors is to make the Adsense look like it is part of the web pages. Again, This will result in more clicks from people visiting your site. Remove the Adsense from the bottom pages of your site and put them at the top. Do not try to hide your Adsense. Put them in a place where people can see them quickly. You will be amazed how the difference between Adsense locations can make when you see your earnings. Maintain links to relevant websites. If you think some sites are better off than the others, put your ads there and try to maintaining and managing them. If there is already lots of Adsense put into that certain site, put yours on top of all of them. That way visitor will see your ads first upon browsing into that site. Try to automate the insertion of your Adsense code into the web pages using SSI. Ask your web administrator if your server supports SSI (or server side included) or not. How do you do it? Just save your Adsense code in a text file, save it as “adsense text”, and upload it to the root directory of the web server. Then using SSI, call the code on other pages. This tip is a time saver especially for those who are using automatic page generators to generate pages on their website. Tips given by those who have boosted their earnings are just guidelines they want to share with others. If they have somehow worked wonders for some, maybe it can work wonders for you too. Try them out into your ads and see the result it will bring.